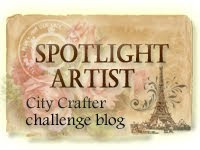 I am so excited, I was honored when Laura from LOVES rubber stamp emailed me if I would like to be a guest on her blog. 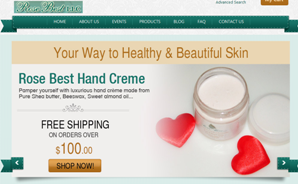 Her company Loves Rubber Stamp is wonderful and is like a one stop shop. Her design team members are warm and welcoming. 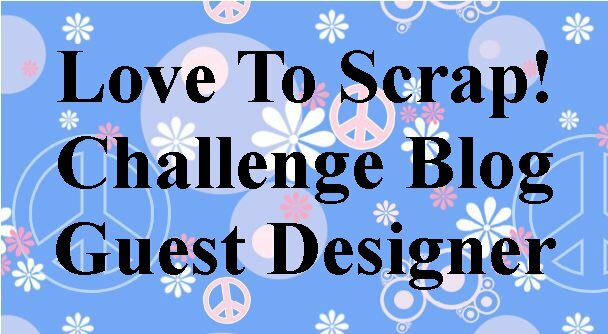 So I have two cards for this week’s theme which is easy Anything goes at Loves Rubber stamps Challenge blog. Here is my first card. This was heavily influenced by Lisa Johnson. She had made a card with moroccon die and white glitter. I used Chicken wire die and pink glitter. 1. Diecut white cardstock with MFT chicken wire die. Cut white cardstock with MFT Blueprint 2 rectangle die that fits well with this die, Cut another rectangle with same die using double adhesive sheet. Adhere them all together. Add glitter and burnish it in with your fingers. 2. 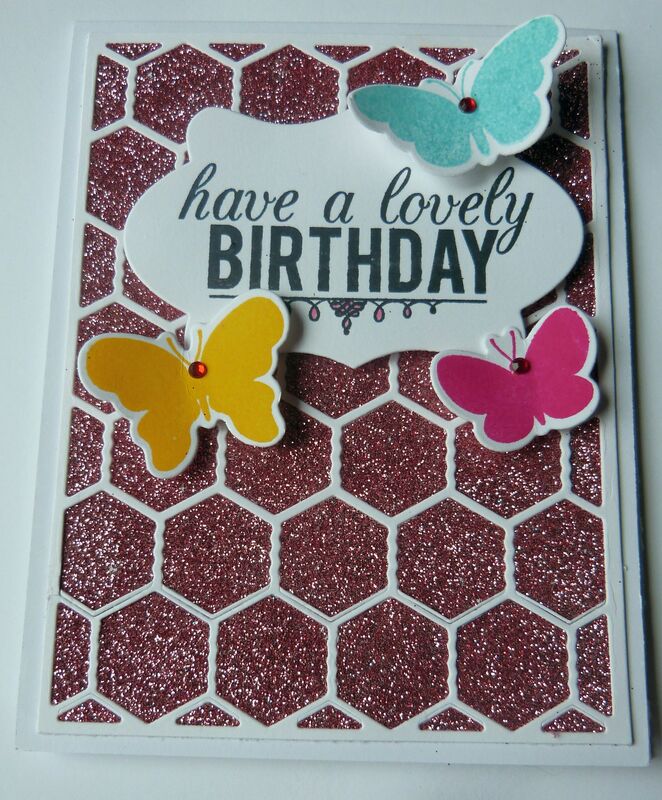 Cut well worn greeting die with white cardstock. Stamp the MFT LJD birthday greeting stamp for the sentiment, color the bottom with copic RV13. 3. Cut three butterflies from the MFT-LJD Blissful butterflies die. Stamp the butterfly with MFT LJD blissful butterflies stamp in three different MFT inks- Blu raspberry, Razzle Berry and Lemon drop ink. Add them with pop dots. Add a gem to each butterfly. 1. 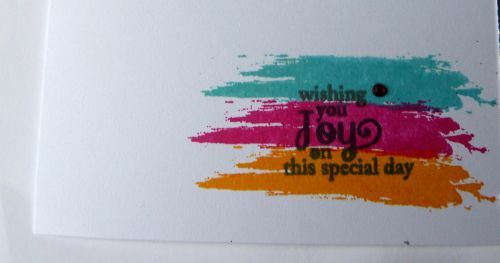 Add MFT abstract art stamp in the three corresponding colors and stamp sentiment form MFT-LJD blissful butterflies in MFT steel ink. Add a gem. 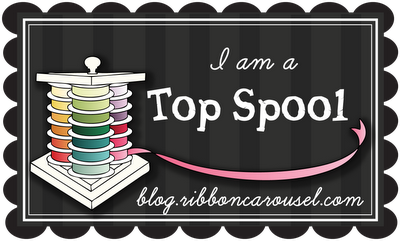 I am adding this to Simon Says Stamp– anything goes; Crafters Cafe challenge– Birthday celebrations. 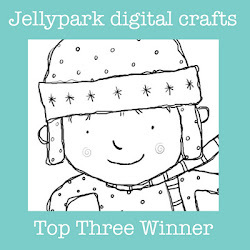 My second card was made using Deconstructed sketch 125. 1. this is a 5.5 card. Cut all layers exactly according to the sketch, I added layers in opposite colors choosing red and green as my two colors. So I started with green layer and then red pattern paper and so forth . 2. For the center layer I rounded the corner with a corner rounder. I added a MFT fishtail flag stax. Stamped it with LJD Darling dots in Fuse green ink. 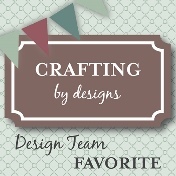 I cut the oval from MFT blueprint 2(I use it a lot). 3. 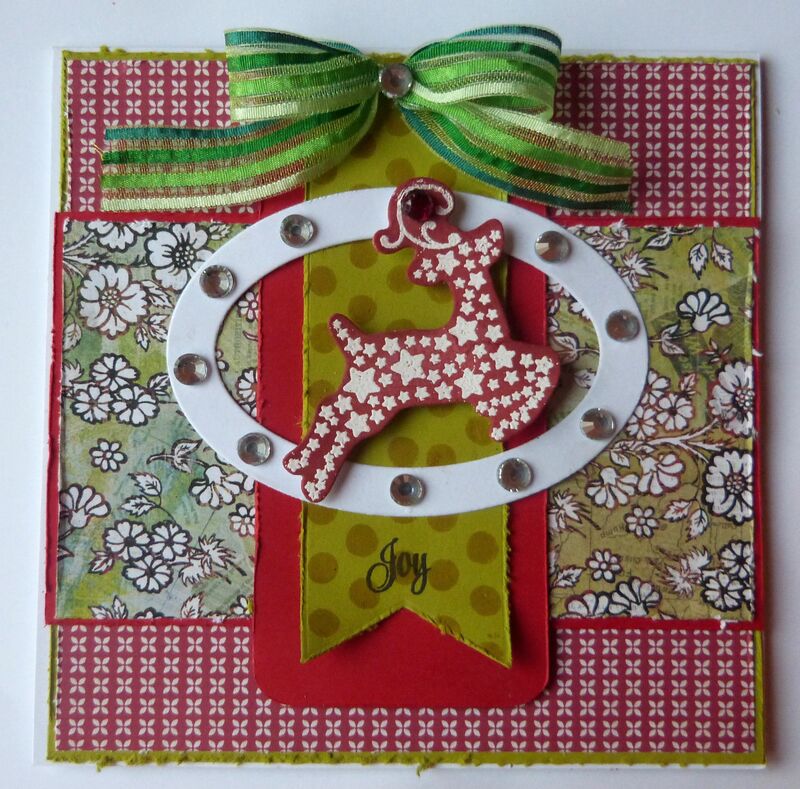 I die cut the deer form MFT MPD starry Christmas and stamped it with corresponding stamp using versamark ink and embossed it with white embossing powder. I added fired brick distress ink to it in two layers to make it stamd out, wiped the stars with baby wipe so the stars could be bright. I added the sentiment Joy from the same set. 4. Added gems around the oval and to the deer. Added a striped ribbon and a gem. 1. added matching left over pattern paper. 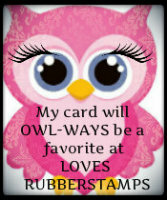 2. stamped the dots and another greeting. 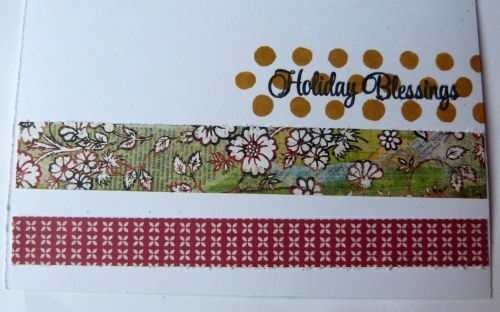 I am adding this to Simon Says Stamp– anything goes; Wow embossing powder– Christmas and Winter. These are perfect and so is your blog post! Thank you so much for joining the team this month! So excited to have you!!! What a great array of cards and so nicely done. Welcome aboard as a GDT. These are all so amazing and very well put together. 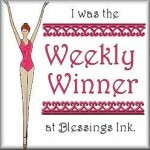 So glad you got to join us at Loves Rubberstamps this month! Wow, they are so beautiful. Pretty color combos and designs. So glad that you’ll be joining us this month at LRS. Yahoooooo Zehra! Congrats to you! So well deserved! All your projects are gorgeous!